Get great workwear for your entire team at great prices with Tibard. For over three decades we’ve been providing uniforms to a multitude of businesses across the country, quality clothes that work for a variety of people. Along with great products we also provide maintenance services including laundry and rental services that are currently being used in uniforms throughout Milton Keynes and Northampton. With Tibard as your uniform supplier, you don’t have to worry about sourcing individual uniform pieces, paying for multiple deliveries or dealing with multiple supply chains or different providers as we sort everything out for you. Purchasing your workwear through the Tibard website allows you to choose from an extensive range of items and you may purchase bulk orders for a discounted rate. We work with an international selection of suppliers whom each come to us with a pristine reputation for providing top quality garments. Therefore any establishment in Northampton and Milton Keynes that requires unique workwear we're happy to provide it for you. We know how important it is for a busy business to have a reliable uniform supplier who can adapt to change and delivers quality every time. Take a look around our website and see what we can do for you. We understand that every business in Milton Keynes is different and therefore their needs are all different. Our personalisation and embroidery services are perfect if you require a uniform with a little something extra, get staff’s names or your logo on a garment to set the tone for your brand and create a visual for your business. Whereas our rental services are the answer if you’re looking to expand quickly or you need to dress staff for a short period of time. We have provided uniforms for businesses in Northampton and Milton Keynes for many years now and continue to enjoy an excellent relationship with our customers in this area. Designing, manufacturing and supplying chef jackets for the past thirty years has given us a unique insight into the uniform and workwear needs of the hospitality sector.In Northampton and Milton Keynes restaurants, bars, hotels and holiday parks have all used Tibard for their uniform needs, and we’re proud to maintain a strong relationship with these businesses for the past thirty years as well as regularly taking on new clients in the area as well. As Tibard has such a broad range of garments available for purchase in Milton Keynes, Bletchley and Stratford we’re also happy to work with businesses throughout a wide range of sectors and industries. We have the experience and expertise to get you the right uniform for an affordable price. 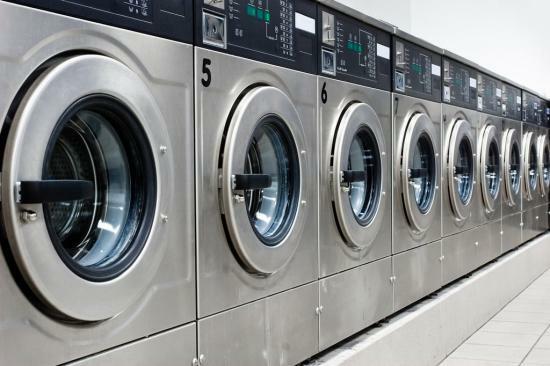 We also have a plethora of useful uniform related services, our Milton Keynes and Northampton commercial laundry services that are well suited to large businesses requiring highly professional laundrette services. Furthermore, Tibard is a lot more than just this website, with our professional ‘Made in England’ chef jackets and nearly forty years as a nationally-recognised uniform supplier.